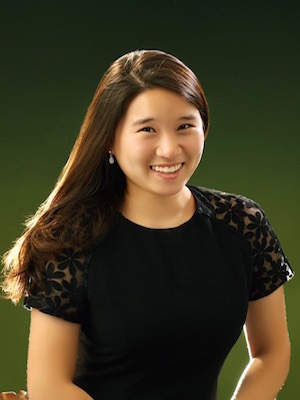 LILIAS (Jeong Hyun) KIM (soprano) was born in Seoul, South Korea and is currently attending Groton School in Groton, MA. Raised in Canada, she developed a strong passion for singing through musical theatre and opera. Lilias, at a young age, participated and won various competitions such as Rotary Musical Festival, Peel Music Festival, Milton Musical Festival and several in South Korea. In addition, she founded a charity called Mustard Seed Music (MsM) in 2010: a non-profit organization that supports local hospitals and residences for specialized care. Lilias now trains with Angela Gooch in the United States. She has also studied in Italy with Linda Campanella, and France with Dalton Baldwin and Lorraine Nubar. Lilias is a member of the Center for Development of Arts Leaders (CDAL) in Boston.